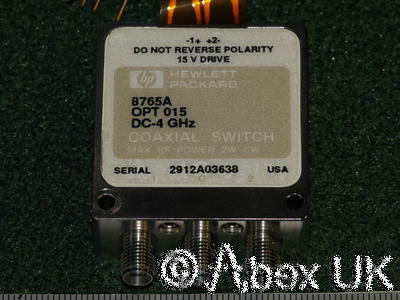 The HP 8765 range comprises SPDT switches specified for 4, 20, 26.5, or 40GHz. The only external difference between these models is the RF connector type. 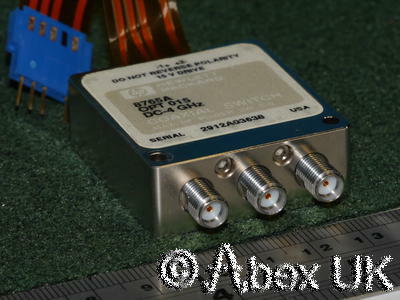 The 8765A is specified as a 4GHz part, and fitted with SMA connectors. 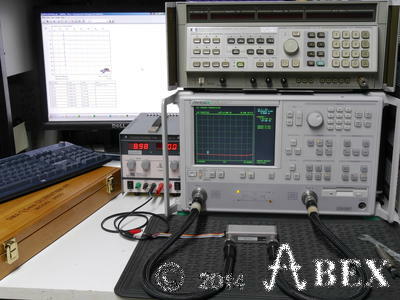 We have tested several examples and find that the isolation and insertion loss performance is comparable to the "B" version, and hence in many (perhaps most?) 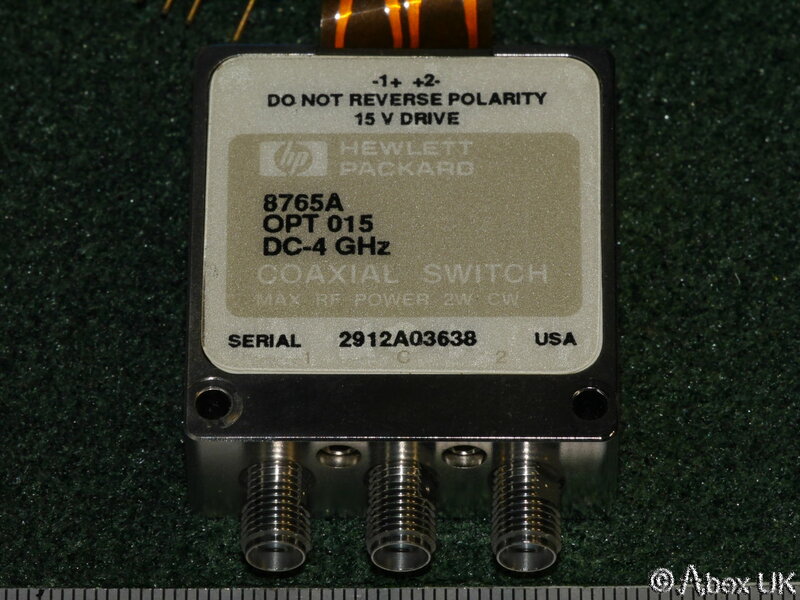 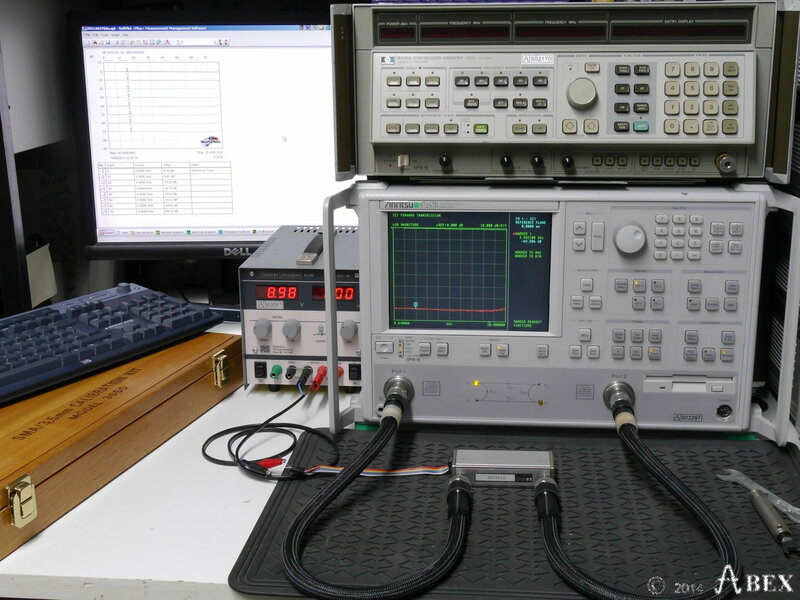 applications up to 18GHz, the 8765A will be a suitable but lower cost alternative.